Do you really enjoy a hit of tennis but don't want the pressures or commitment of a serious comp? 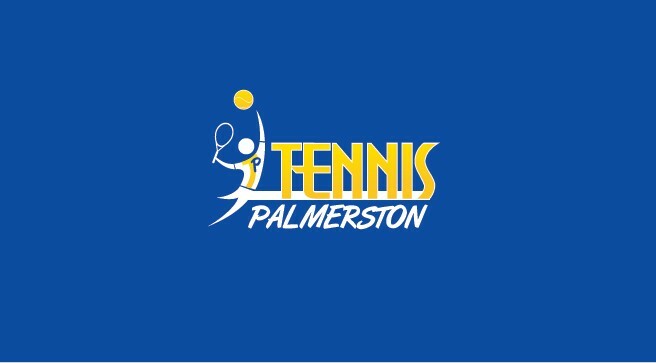 Then Social Tennis at Tennis Palmerston is for you! If you're learning to play tennis or looking to advance your skills then playing sets is an invaluable way to improve. The name of the game is social, and we don't just play tennis! Between games have laugh and get to know the other players.